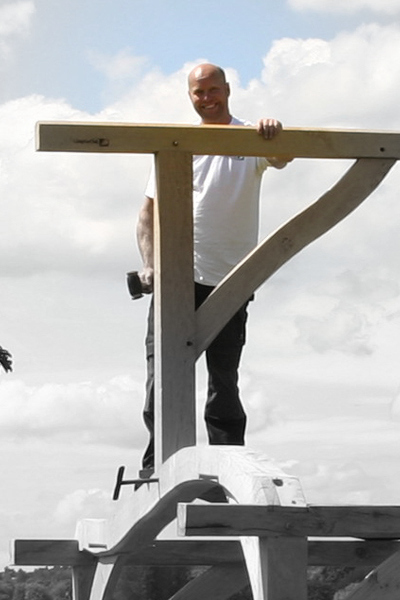 Gary Chaplin has been actively involved in traditional timber framed carpentry since the late 1990’s. 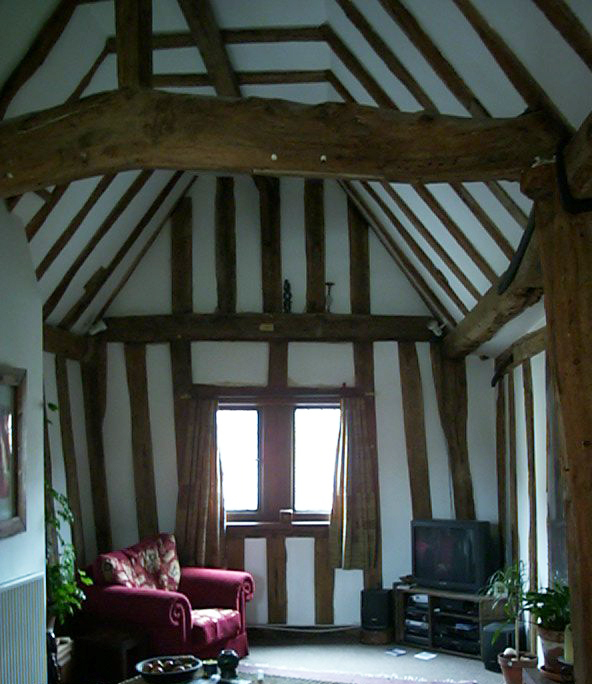 It all began with the purchase of a grade II* listed 15th century timber frame house in Ipswich, Suffolk. 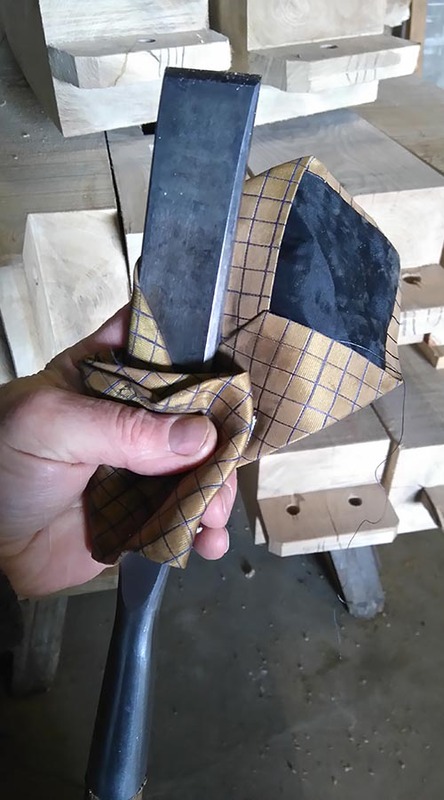 Being heavily timber framed, it sparked an interest in historic timber frame buildings, particularly the construction methods and jointing techniques. Graduating in electronic engineering, Gary subsequently spent nearly a decade working within the IT industry in various ungratifying technical support roles. Though on discovering there were modern day timber frame carpenters, traditional carpentry seemed to be a path worth pursuing. Having elements of engineering, creativity, technical skill and being physically demanding, he has never looked back. 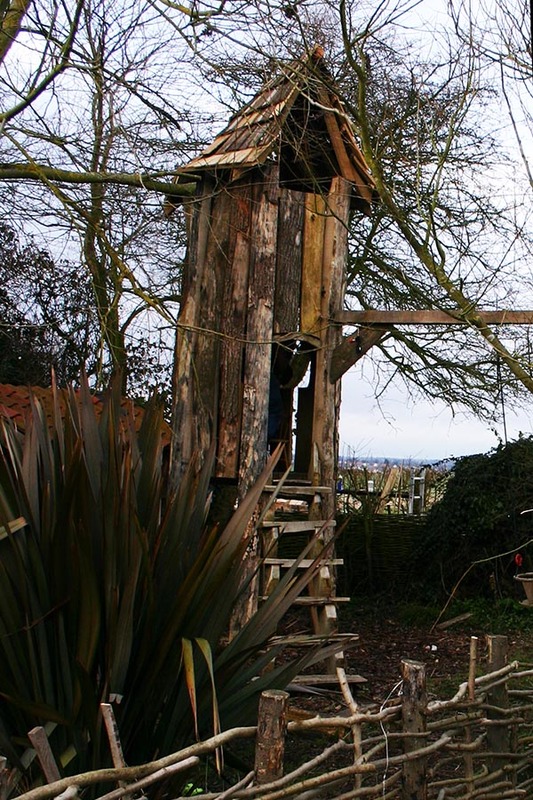 The transition from desk job to skilled craftsman was arduous and long; volunteering through the Carpenters Fellowship, training with the Weald and Downland museum and working directly with local framers. Moving to another listed timber framed cottage, that was in a terrible state of disrepair fueled the passion to develop the skills and knowledge to renovate and extend his home. He has many years experience working on a huge variation of historic projects and new timber framed buildings and structures. Please take a look at the portfolio page for a small selection from the wide range of projects we have been working on. Chaplin Oak is able to take on projects ranging from small porches to multi-story homes. For more on what we do, take a look at the FAQ page. 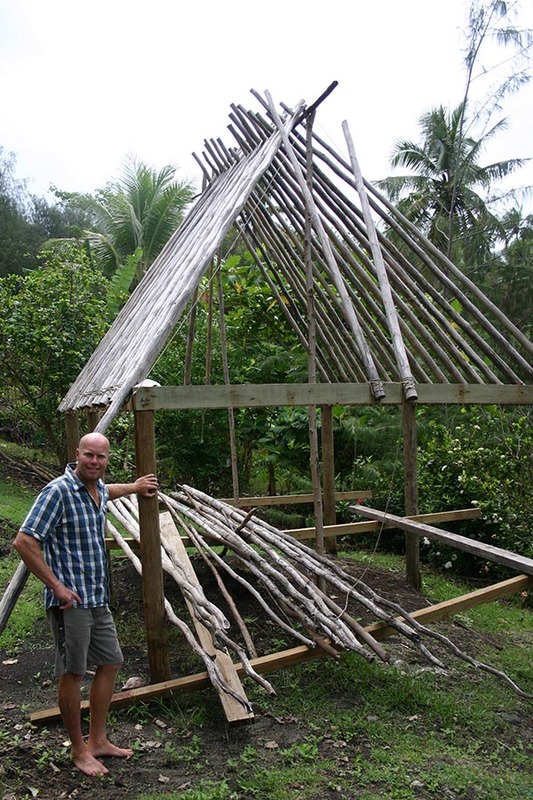 Gary likes to travel with his young family, ride mountain bikes and kitesurf when not fiddling about with wood!